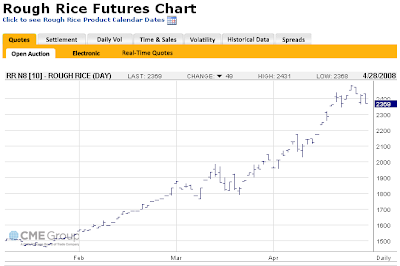 High Probability Trade: Where are food Prices headed? With all the media coverage surrunding the price of agricultural foods, you may be interested in a fairly new ETF that you can use to trade the Ags. DBA is an ETF that you may be interested in if you want to get in on the Agriculture craze. 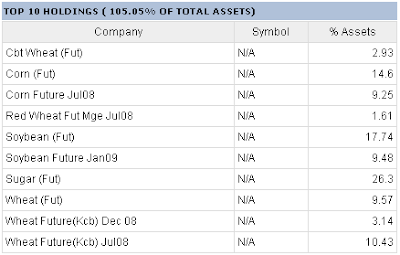 Here are DBA's top holdings. Does DBA have a head and shoulders pattern?